Overwhelm yourself with the virgin beauty of shimmering lakes, gurgling rivers, proud mountains, mystic lamas and loving people. 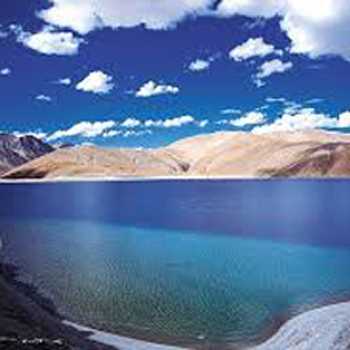 Ladakh is a retreat for the urban dweller from the daily humdrum of cosmopolitan life in to the caressing lap of nature. Arrival at Leh airport, to be received by our representative and transferred to the Hotel. Check in to the hotel for a complete day of rest wherein welcome tea and coffee will be served by the Hotel. Post lunch visit Leh Market, Leh Palace and Shanti Stupas. Overnight Leh. After Breakfast drive to Alchi enroute visit to Pathar Sahib Gurudwara, Magnetic Hill and enjoy the view of Sangam, a confluence of Indus and Zangskar river, Alchi Monastery. Arrive at resort. Lunch at resort. Evening free time at leisure by spending time on banks of Indus river. O/N Ule. Morning after breakfast drive to Kargil via Dhahanu, A beautiful village of Aryans. 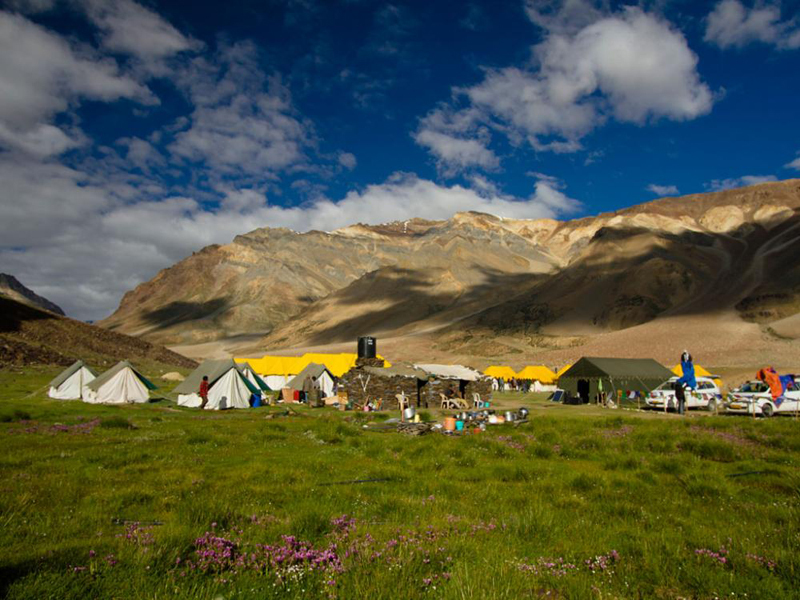 Arrive Kargil by evening. O/N Kargil. Early Morning drive to Padum (Zanskar), On the way, visit to Karsekar village where u can have view of giant rock carved buddha in 960 AD, later leave for Padum enroute have magnificent view of Nun Kun Peak and Dran Drung Glacier. Reach Padum by Evening. O/N Padum. buddha After Breakfast leave back to Kargil by same route, reach Kargil by afternoon. O/N Kargil. 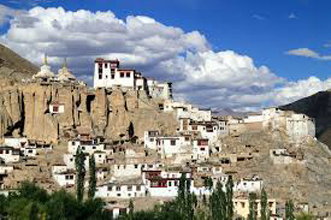 Morning after Breakfast leave for Leh, enroute visit Mulbek, Giant Living Buddha Sculpture on Rock Mountain, Lamayuru, one of the oldest Monastery of Ladakh and enjoy the view of Moon Landscape. 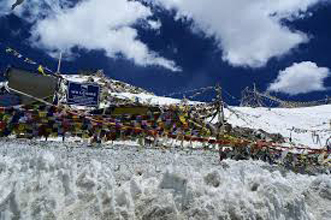 Arrive Ule by afternoon for Hot lunch, later leave for Leh, reach Leh by evening. O/N Leh. 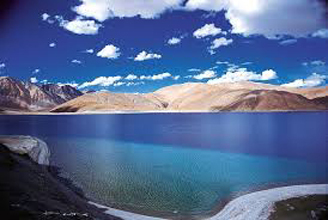 After Breakfast leave for Pangong Lake 14,500 ft, through Changla Pass 17,350 ft. (third Highest Motorable road in the world) Arrival at Camp, Hot Lunch will be served aat Camp, Later free time at Leisure and enjoy the color changing lake and the sun set on the banks of lake. O/N On the banks of Pangong Lake. 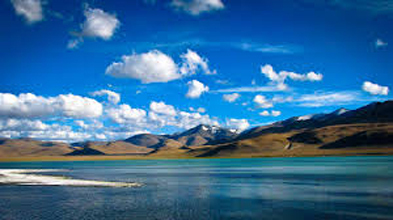 Early morning enjoy the picturesque view of Sun rise on lake. After Breakfast drive back to Leh, enroute visit Hemis, Thikse Monastery and Shey Palace. O/n Leh. 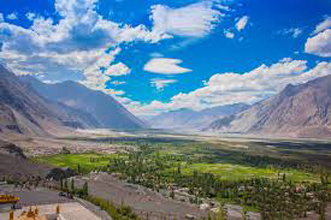 After Breakfast visit Deskit Monastery, where you can have a magnificent view of Nubra Valley and drive back to Leh by same Route, crossing Khardungla Pass. O/N Leh. Morning after breakfast drive to Tsomoriri lake (14000 ft abov sea level) by passing Chumathang (Hot Spring) Along The Indus river. Tsomoriri Arr. 1600 Hrs. Afterwards take a walk around the Lake to enjoy the scenic beauty. O/N Korzok Village. Full day at Leisure and rest. O/N Leh.